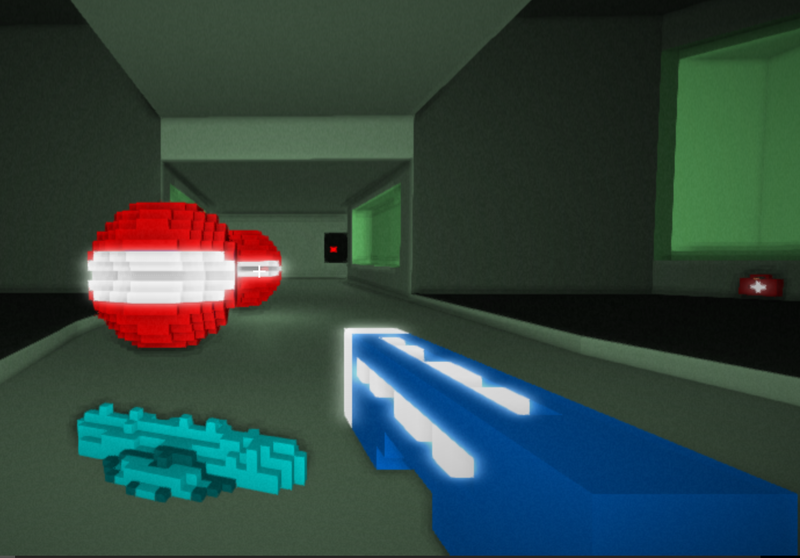 GoreScript reminds me of a cross in HTML5 between Tron and DOOM. 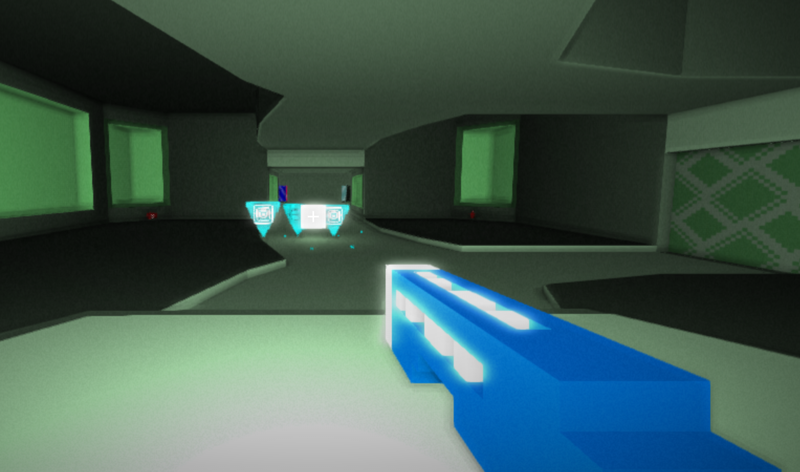 With lights attached to each projectile fired from you and the enemies, it’s a wild light show, as well as an action packed first person shooter. The music and blocky style of enemies give it a retro theme that seems to be inspired from the 2D generations of video games on the Atari. Part of this is to due to the fact a big, red, Pacman looking enemy may start chasing you down. 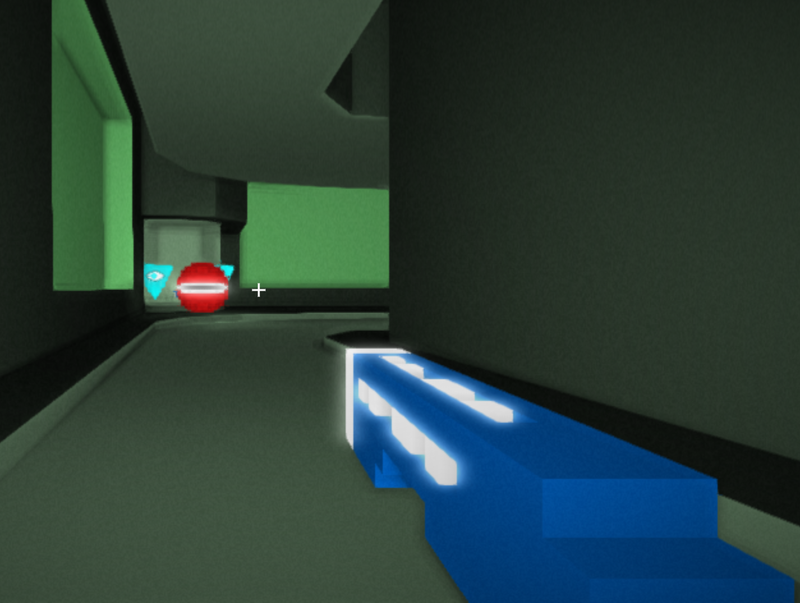 GoreScript is a blast to play and was made with ThreeJS among some other libraries, and I definitely think it’s worth checking out here.